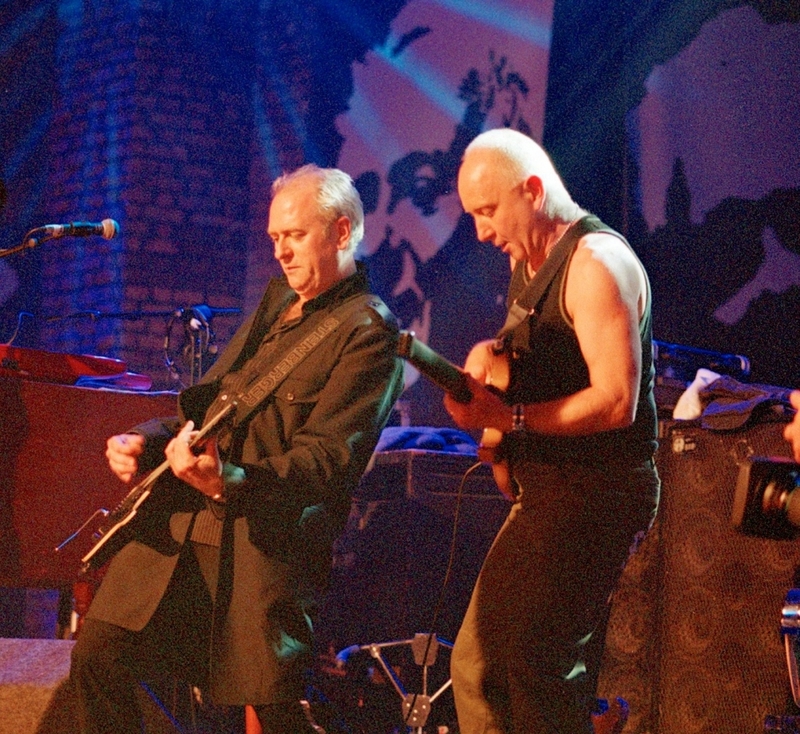 Spike Edney is one of the most respected and versatile session musicians and musical directors in the business. In addition to working with legendary rock band Queen since 1984, British multi-instrumentalist, Spike has toured, recorded and performed with the living and late legends of our time for over 35 years. 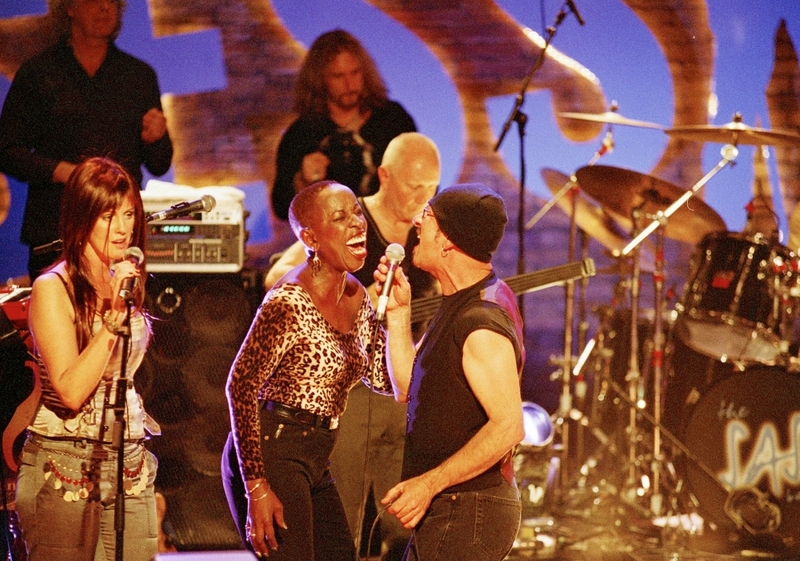 It is from this extensive network of musician friends he calls upon to put together each unique show. 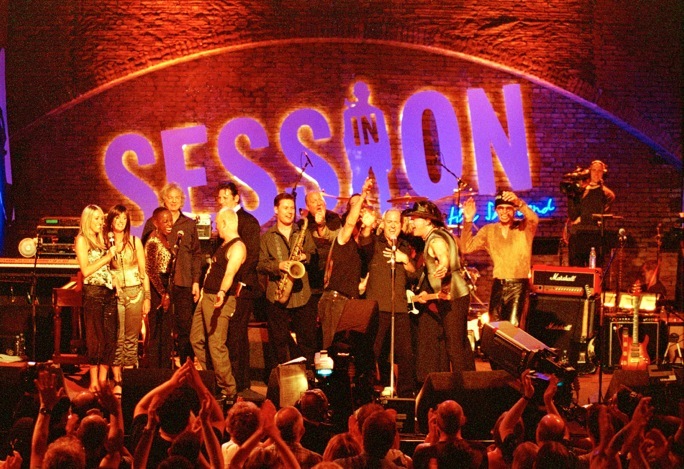 The artists and musicians who have performed with The SAS Band to date are part of an ever growing collection of some of the world’s greatest Rock, Pop and Soul performers and include such names as Roger Daltrey, Roger Taylor, Brian May, Bruce Dickinson, Paloma Faith, Alicia Keys, Leona Lewis, Annie Lennox, The Sugababes, Roy Wood, Chaka Khan, Lionel Richie, Anastascia, Gary Brooker, Paul Young, Marti Pellow, Carl Barat, Paul Rodgers, Mark King, Patti Russo, Jack Bruce, Madeline Bell, Tony Hadley, Jeff Beck, Bob Geldof, Lulu, Suggs, Midge Ure, Errol Brown, Amy Winehouse, Mel C, Graham Gouldman, Kiki Dee, Leo Sayer, Eric Idle, Arthur Brown, Chris Thompson, Toyah Willcox and Fish, to name a few. This will be a night for real music lovers and promises to be a show not to be missed! 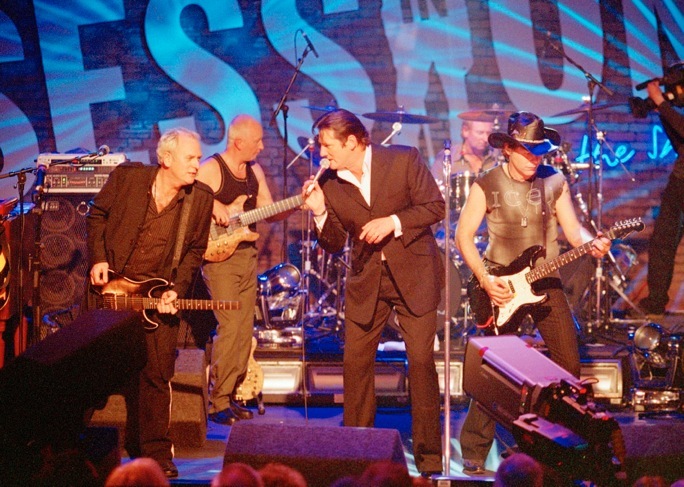 The SAS Band will be performing their set alongside special guests, who will be revealed on the night. Audiences at Watford Colosseum will be able to purchase Queen Bohemian Lager before the performance and during the interval. The 'golden hoppy' beer, brewed in the Czech Republic, was released earlier this year to celebrate the 40th Anniversary of Queen’s hit single Bohemian Rhapsody. *A £1.50 per ticket booking fee applies, capped at six per order. Fee-free booking for Priority members and for Groups of 8+. Groups of 8+ please call our Group Booking Coordinator on 01923 474124.